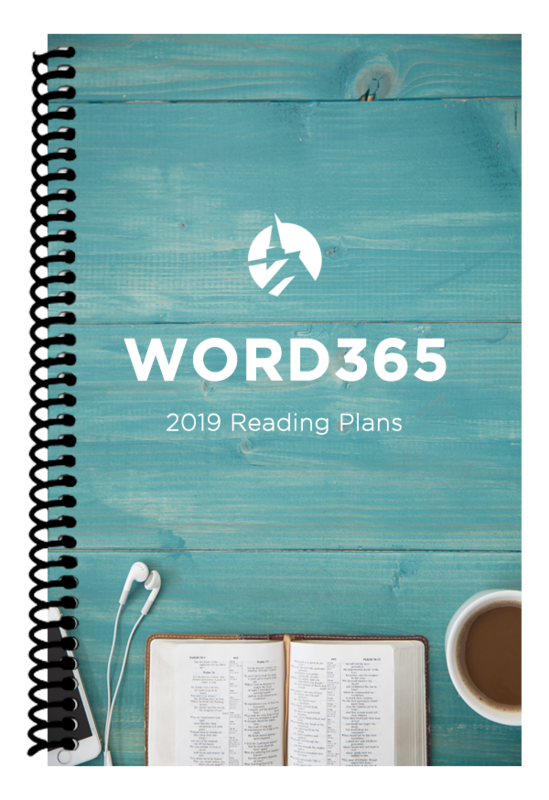 Join us in the WORD365 journey in 2019! This year we will be encouraging the reading of one of two different plans. One is designed to read through the whole Bible throughout the year. The other is designed to read through the New Testament throughout the year. Both are available on the YouVersion Bible app. We’ll be using the hashtag (#WORD365) again to funnel all our stories and testimonies into one common place. What reading plans are we using for 2019? 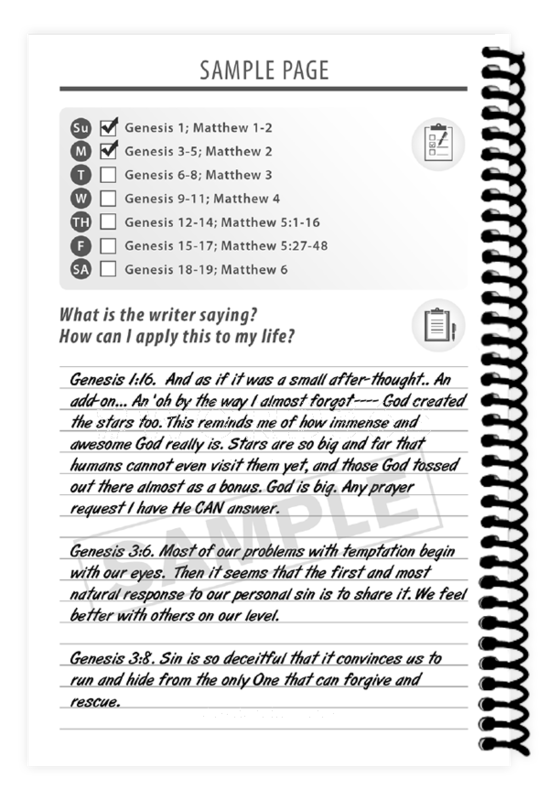 The OWNit365 Whole Bible Plan produced by OWNit365.com and Tim Howey. This plan helps you read the entire Bible. The acronym “OWN” represents one daily reading from the Old Testament, along with one from the Wisdom Books or New Testament. This is a 6 day a week plan, allowing for catching up or picking a passage or devotion to read yourself every seventh day. The OWNit365 New Testament (NT)+ Plan produced by OWNit365.com and Tim Howey. Instead of reading straight through the New Testament, the NT+ plan is strategically divided into reading based on authorship. Five days a week, you’ll read one chapter in the New Testament. On the sixth day, you’ll read a chapter in the Old Testament that was referenced in the New Testament reading that week to give you context for its New Testament emphasis. This is a 6 day a week plan, allowing for catching up or picking a passage or devotion to read yourself every seventh day.